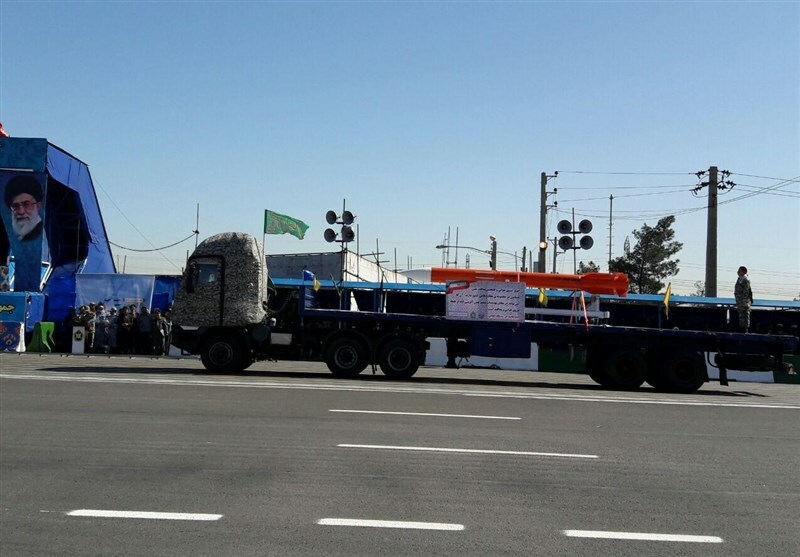 Iranian Defense Minister General Amir Hatami said Wednesday that Donald Trump’s threats for imposing sanctions against are hollow and nothing that deserves a change in Iran’s policy of improving its defense capabilities. 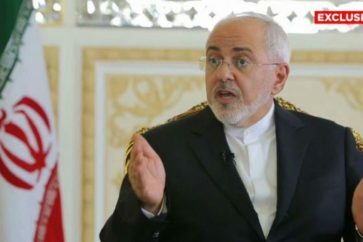 He was reacting to Trump’s hostile speech late Tuesday, when he officially announced that the US is withdrawing from the 2015 nuclear deal, called the Joint Comprehensive Plan of Action (JCPOA), and threatened harsh economic sanctions against the country. 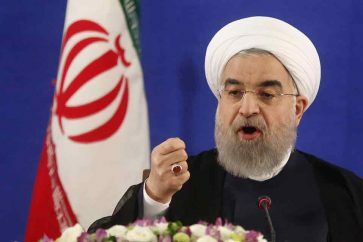 During the speech, the US head of state took aim at Iran’s defensive missile program as well as its role in the regional fight against terrorists besides the country’s civilian nuclear program. 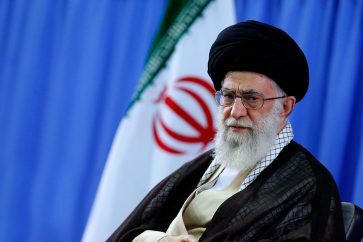 In response to Trump’s rant, Leader of the Islamic Revolution Ayatollah Khamenei stressed that Washington’s problem with Iran has in fact nothing to do with the country’s nuclear program.